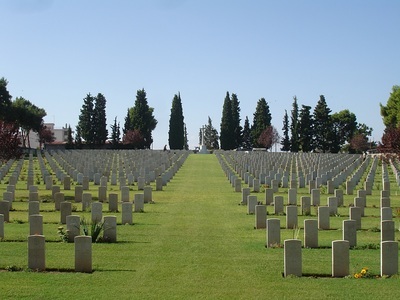 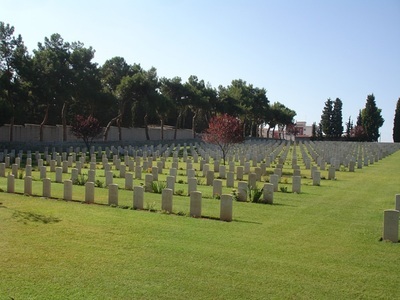 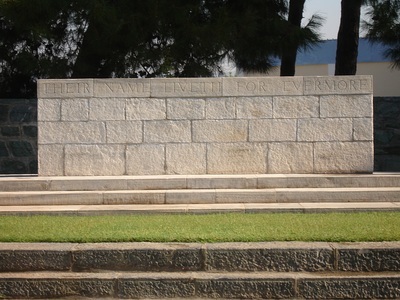 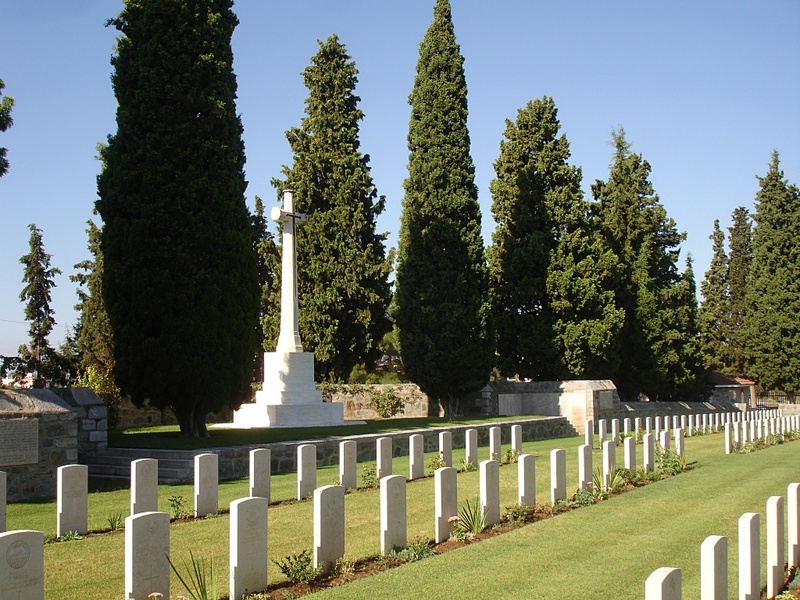 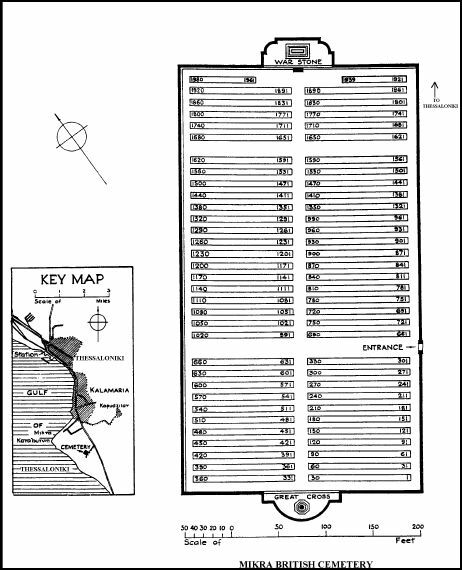 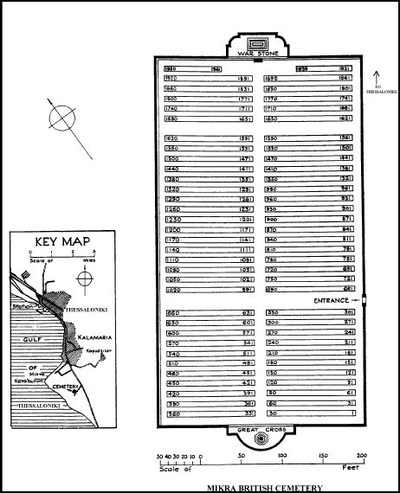 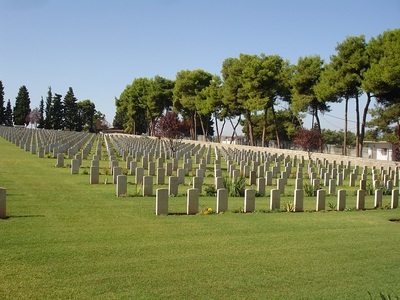 Mikra British Cemetery is situated in the Municipality of Kalamaria in the city of Thessaloniki just off Konstantinou Karamanlis Street between the army camp of Ntalipi (pronounced Dalipi) and the Kalamaria Greek Communal Cemetery. From both the town centre and airport of Thessaloniki it is approximately a 20 minute drive and can be accessed by first driving along Leoforos Ethnikis Antistaseos highway then entering Makedonias Street and turning right at the top of this road at the traffic lights. 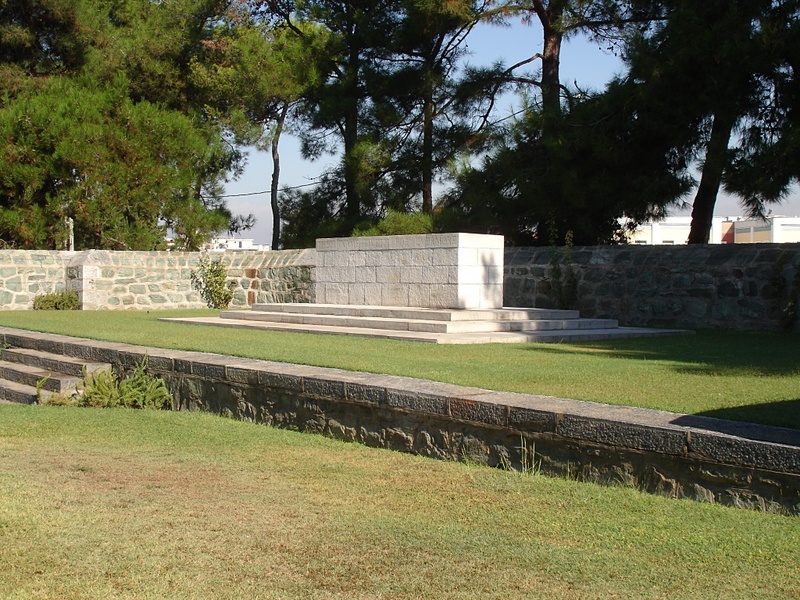 From there you enter Konstantinou Karamanlis and the cemetery is approx 300 metres further on your right and a CWGC sign is clearly visible. 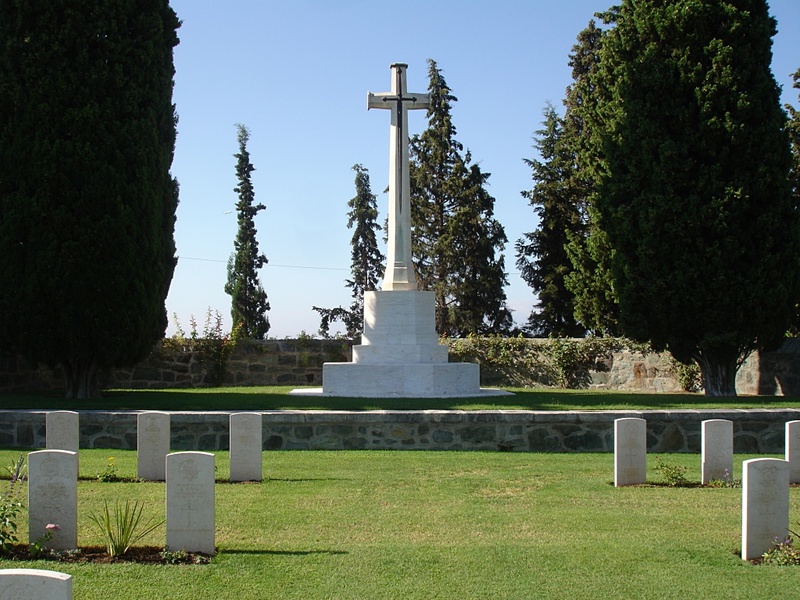 Died of Malaria 7th February 1918, aged 23. 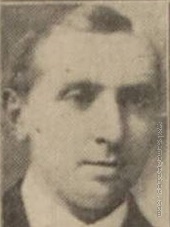 Lived at 6 Eastwood Street, Burnley, Lancashire. 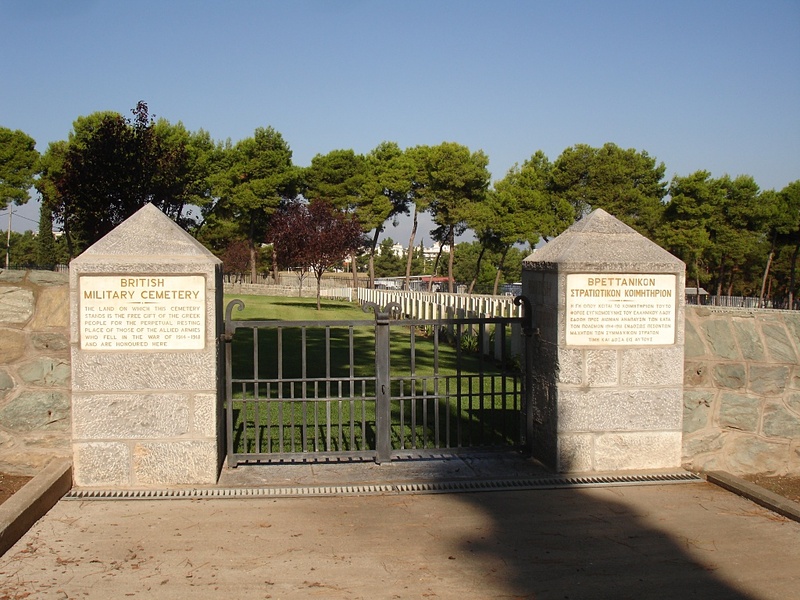 Son of the late William Benjamin and Sarah Marion Elizabeth Case, of Hill St., Poole. 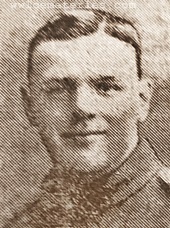 Died 17th June 1918, aged 23. 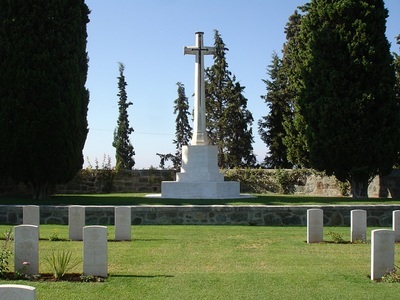 Son of Joseph Dixon, of 3, Reedley Rd., Reedley, Burnley. 2nd December 1918, aged 24. 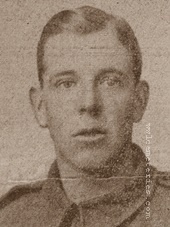 Son of Annie Morgan, of 8, Nelson Place West, Bath, Somerset, and the late Herbert Morgan. 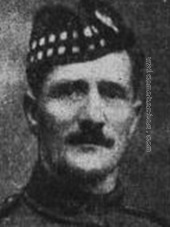 31st January 1916, aged 39. 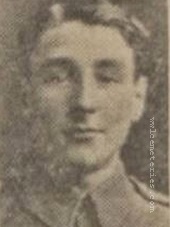 Husband of Maretta Williams, of 16, Wyre Grove, Blackpool, Lancs. 5th June 1917, aged 27. 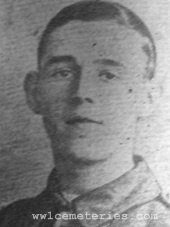 Son of John Henry and Amy Florence Wilson, of 13, Guy St., Burnley, Lancashire.